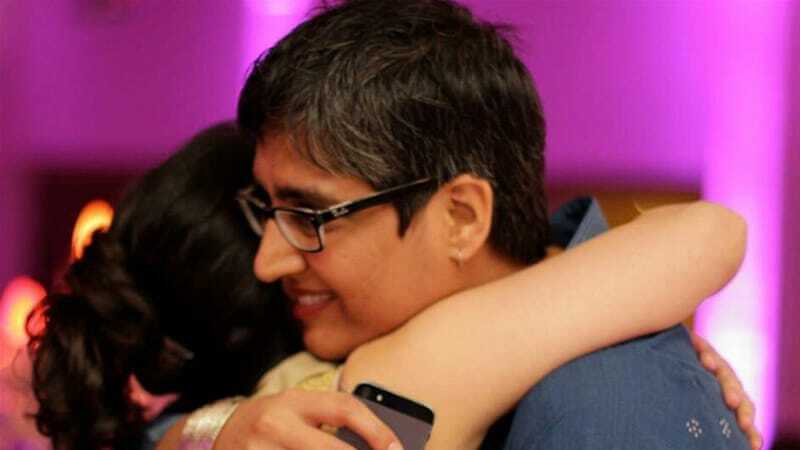 Imran Anjum is a human rights defender from the city of Sahiwal, Punjab province in Pakistan. He is the Founder and the Executive Director of Peaceful & Active Center for Humanity (PEACH), a non-governmental organisation working on the social and economic development of some of the most disadvantaged communities in Pakistan. 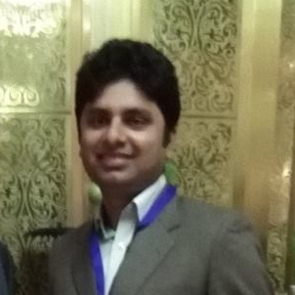 Imran Anjum is directly involved in the provision of legal aid to people from these communities and carries out advocacy work on the rights of bonded labourers, including child labourers and brick kiln workers. Currently, PEACH is running a campaign across the Punjab province aimed at raising awareness among brick kiln workers about their rights. On 20 May 2016, a group of brick kiln owners displayed banners around the city of Gojra, Punjab province, calling human rights defender Mr Imran Anjum ‘a blasphemer‘ and insisting on his execution. These threats follow an attack on 9 May 2016, when Imran Anjum, along with two of his colleagues, was travelling home to Sahiwal from a conference in Gojra devoted to the protection of the rights of brick kiln workers. Two people on motorbikes chased his car, forcibly stopped him, dragged him and his colleagues out of the vehicle and threatened them at gunpoint. They said that they would kill the human rights defender and his colleagues if they did not stop their labour rights work or if they went back to Gojra. On 25 May 2015 the inaugural PEN Canada/Honduras Award for investigative journalism, ‘Escribir sin Miedo’, was presented in Tegucigalpa, Honduras, to the journalist and documentary filmmaker Fred Alvarado for his essay “HONDURAS: the Process of American Remilitarization and the Failure of the War on Drugs”. – At least 30 journalists have been killed since the country’s 2010 Universal Periodic Review at the United Nations, and at least 48 since 2003. Several were killed even after receiving protection measures, including “precautionary measures” granted by the Inter-American Commission on Human Rights (IACHR). To date the government has obtained convictions in just four of these cases, with the remaining 44 unresolved – an impunity rate of over 90 per cent. 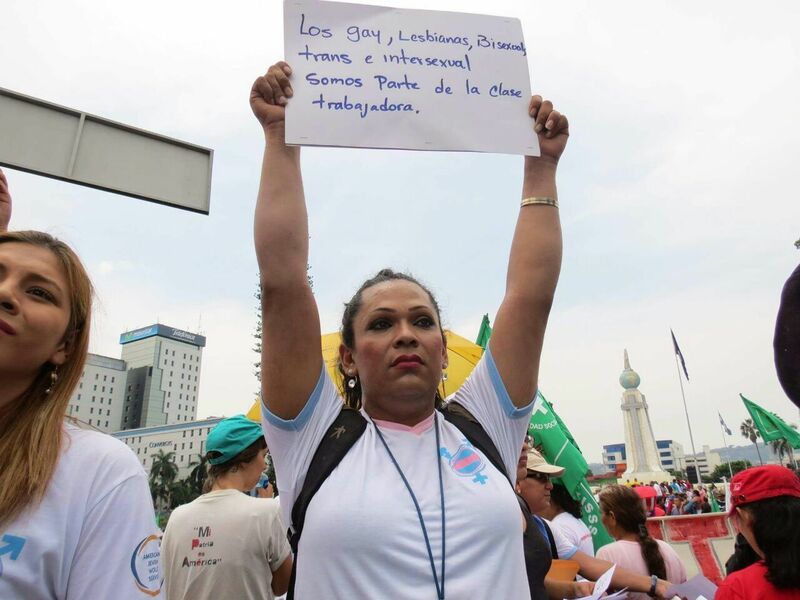 – Frontline reports that Honduran human rights defender, Ms Gladys Lanza Ochoa, continues to face intimidation and harassment following her sentencing to 18-months imprisonment on 26 March 2015. An appeal against the sentencing has been lodged before the Supreme Court of Honduras. [Gladys Lanza Ochoa is Coordinator of the Movimiento de Mujeres por la Paz Visitación Padilla (Honduran Women’s Committee for Peace “Visitación Padilla”), a collective of women human rights defenders from across Honduras who work on issues such as gender violence and women’s participation in public life, in addition to advocating for democracy and human rights in Honduras. Over the last years, Gladys Lanza Ochoa, as well as other members of Visitación Padilla have been regularly victims of threats, intimidation and surveillance in connection with their human rights work (https://www.frontlinedefenders.org/node/19743) Most recently, on 14 May 2015, the human rights defender was followed by unidentified persons riding motorcycles and driving a car that did not bear registration plates. This intimidation occurs right after Gladys Lanza Ochoa’s lawyer launched her appeal before the Supreme Court against her sentence to 18 months in prison https://www.frontlinedefenders.org/node/28385. – Bertha Oliva, director of COFADEH and winner of the Tulip award, lost her husband Tomas Nativi to forced disappearance by Battalion 316. Nativi was taken from their home by masked agents in 1981 and has never been seen again. Over the years after Nativi’s disappearance, Oliva came to realize that she was not alone, and others had similar experiences of family members being disappeared. In 1982, 12 of these families came together to form COFADEH with the objective of bringing back alive family members who had been disappeared. In the majority of cases throughout the 1980s while Battalion 316 was operating, COFADEH did not succeed in their goal. After the 1980s, COFADEH broadened its scope as an organization not only committed to seeking justice for the families of the disappeared and truth for Honduran society, but also representing and defending victims of human rights abuses, documenting cases, and providing training to raise awareness about human rights. The creation of COFADEH was, in its own words, a “concrete action” in the face of the inactivity of the state to ensure “the right of victims to live and to have due process, among other rights that have been violated.” COFADEH has continued to play a key role in documenting and denouncing human rights abuses and demanding justice, particularly once again in the years since the coup. Canadian and Honduran PEN centres award inaugural prize for investigative/public interest journalism – MarketWatch. Telesur News reports on 10 September that a paramilitary group historically linked to state agents in Colombia has issued death threats to 91 human rights defenders, in a move that could be linked to the advances made in the country’s ongoing peace process. Sent by email to various NGOs and social organizations, the threat was directed at the 91 people and their families and signed by the “Aguilas Negras” [Black Eagles]. According to Alberto Yepes, one of the human rights defenders named in the email, it is in the context of the peace process that the threats must be understood, because the powerful figures that stand behind the work of the country’s paramilitary groups are fearful of what may emerge from any truth commission set up following an agreement. “They sense the imminence of a peace process that will demand things be cleared up. These criminal organizations have been terrorizing the population and social organizations that will in some way have to discover who is behind all of that, and these groups see that as a threat,” said Yepes. Though the links between the threats and the peace process remain speculative, it appears emblematic that the 91 activists were told to leave the country by September 18 – the date set for a Senate debate into ties between paramilitary groups and elected officials. 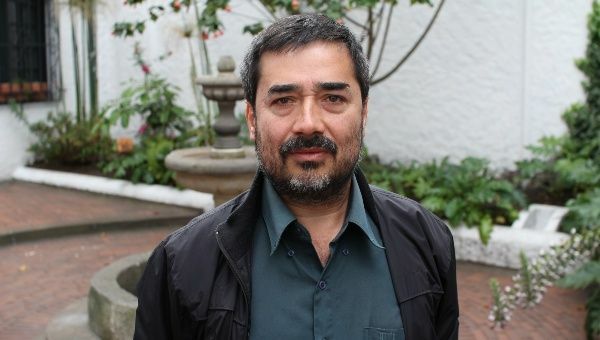 via Death Threats to Activists Point to Fear Over Imminent Peace in Colombia | News | teleSUR.